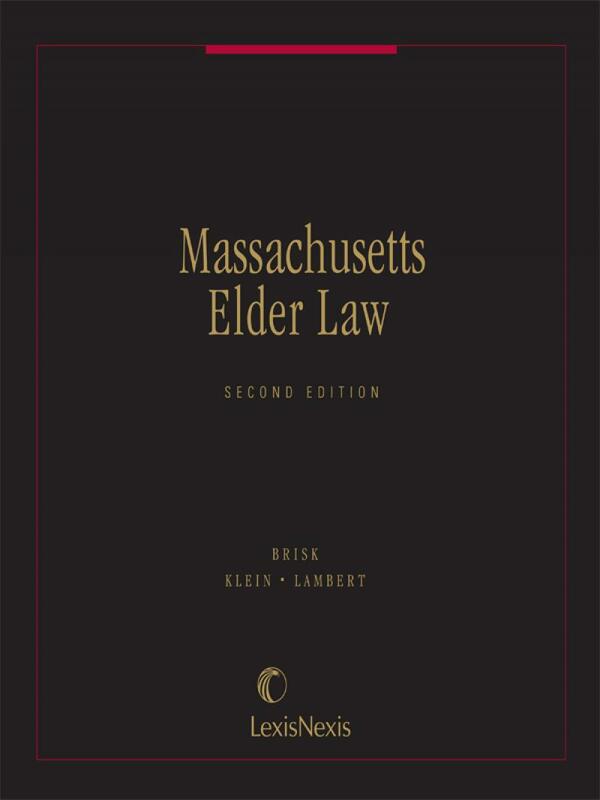 Explore Massachusetts-specific elder law issues, from Medicaid through trial advocacy, tax and guardianship. 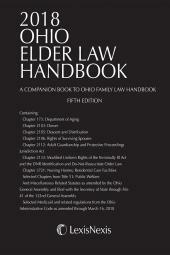 This second edition reflects changes of the past decade which reshaped elder law and how it is practiced. While Medicaid is still a primary concern, this title also covers trial advocacy issues and updated tax materials. The text discusses the greater reliance on durable powers of attorney and health care proxies. 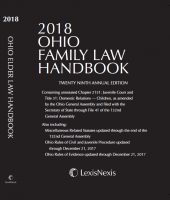 Leading practitioners in elder law provide you with a concise single-source reference addressing vital topics, including heightened conflict in guardianship appointments and management, the evolution of the Social Security System, end-of-life care, and even practice management. David J. Correira is the managing partner of Correira&Correira LLP, a boutique trusts and estates law firm with offices in Massachusetts, Rhode Island and Florida. Previously he was a partner at the national law firm Holland&Knight LLP. He received his Bachelor of Arts degree from Bridgewater State College, a Master of Public Administration degree from the University of Rhode Island, and his Juris Doctor degree from the New England School of Law in Boston. David has completed advanced legal studies at Boston University Law School in the graduate tax program, Harvard University Law School, and St. Edmund Hall, Oxford University. He is a founding member of the Massachusetts Chapter of the National Academy of Elder Law Attorneys (NAELA) and served on its Board of Directors and as an editor of MassNAELA News; he is past Chairman of the Practice Management Section of NAELA, and past President of the Bristol County Estate Planning Council, past director of the Norfolk&Plymouth Estate Planning Council, and has been an active member of the Boston Estate Planning Council serving several years on its programs committee. He is a frequent writer and speaker on his practice areas which include estate planning and administration, elder law and disability planning, trust and estate dispute resolution, tax and business planning, special needs trusts and structured settlements, and guardianship; and has been published in the ESTATE PLANNING journal, a leading practice publication and various NAELA publications. He is often a featured speaker at NAELA national conferences on the topics of law practice management and the tax issues related to special needs and disability trusts. David has been featured in Massachusetts Lawyers Weekly for several important Medicaid cases he has won. He has been an adjunct professor at the New England School of Law where he taught estate and gift taxation and advanced estate planning; and has been a frequent lecturer on elder law for the Suffolk University Advanced Legal Studies Program. David has been a guest lecturer at law schools in Austria, Croatia, Hungary, Ljatvia, and Lithuania on the subjects of conflicts of law, wills and trusts, and U.S. taxation. David has been recognized by the Massachusetts Bar Association and the Bristol County Estate Planning Council for many years of providing pro bono legal services to elder clients in Massachusetts. He is AV rated by Martindale-Hubbell and listed in Super Lawyers. William J. Brisk practices elder law in Newton, Massachusetts. He holds degrees from Brown University (B.A. ), New York University (J.D. ), and Johns Hopkins School of Advanced International Studies (Ph.D. in Latin American politics). 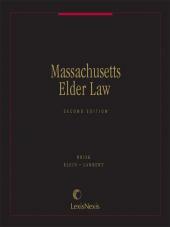 He co-authored Legal Planning for the Elderly In Massachusetts in 1991 (with William G. Talis) and the first edition of Massachusetts Elder Law in 1998 (with Margaret A. Hoag and Megan MacLaughlin-Barck). Bill teaches a seminar on End-Of-Life as an adjunct professor at the Suffolk University Law School and previously taught at Boston College Law School. A Fellow of the National Academy of Elder Law Attorneys, he presided over the Massachusetts Chapter of NAELA, served on NAELA's Board, and was Executive Articles Editor of the NAELA Journal. Among his many law review articles, "Who Guards the Guardians? Restrictions on Compensating Attorneys Who Serve as Guardians" (written with Alexis B. Levitt) won the John J. Regan writing award for the outstanding elder law article of 2006. He has been named a SuperLawyer by Boston Magazine for the past four years.